Mabeaat Dubai conducting latest walk in interview at Dubai for hiring Sales Executive For Credit Cards & Loans. Its a free and direct recruitment by the company. 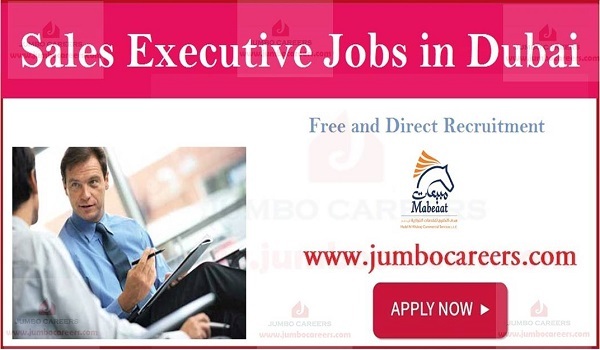 Candidates interested for Sales Executive For Credit Cards & Loans jobs in Dubai may attend the latest walk in interview for Mabeaat jobs Dubai January 2019. Location : Office #119, 1st Floor, City Bay Business Center, Opposite Canadian Hospital, Hor Al Anz, Near, Abu Hail Metro Station, Abu Hail, Dubai.